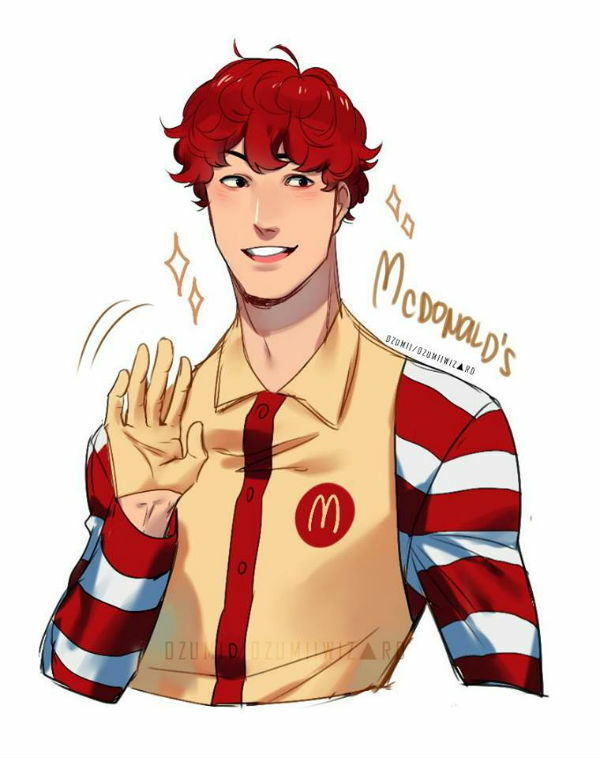 Would you rather be tied down a bed and forced to interact to Ronald McDonald or The Burger King? Wait, wasn't this a question a few years ago? At least his meat is real. That's probably just how it is in the UK. In America the BK burgers are decent. I've yet to have a McDonald's burger that tasted like real meat.